(1844-1932), was a portrait painter. was an English explorer, naturalist and painter. He was the eldest son of George Fife Angas, prominent in the establishment of the new colony of South Australia. Despite showing remarkable talent in drawing, he was placed in a London business house by his father. He left on a tour of Europe and in 1842 published his first book, "Rambles in Malta and Sicily". As a result of this experience, he turned his back on the world of commerce, and directed his training towards a study of natural history, anatomical drawing and lithography. Embarking on his travels, he was soon to find his acquired skills extremely useful. Angas painted some of the earliest views of South Australia. Arriving in Adelaide in January 1844, he joined Sir George Grey on an expedition into the interior. He soon began an extensive series of journeys to the Murray River lakes, Barossa Valley, Fleurieu Peninsula and the South East, presenting his impressions of the newly established colony ?C its inhabitants, landscape, and its flora and fauna. Following a trip to New Zealand he returned to South Australia in 1845 and travelled to Port Lincoln. In the following year he returned for a short while to England. His next journey in 1846 was to South Africa, where he spent two years in Natal and the Cape, working on a series of drawings and watercolours which were published in 1849 as The Kafirs Illustrated. In this book were views of Cape Town, Durban, Wynberg, Genadendal, Paarl and Somerset West and plates depicting the local ethnic groups such as Hottentots, Malays and Zulus. He married Alicia Mary Moran in 1849, the marriage producing four daughters. In 1853 he was appointed to a position at the Australian Museum in Sydney, eventually becoming Director and staying a total of seven years. He was in Sydney when gold was first discovered near Bathurst, New South Wales. 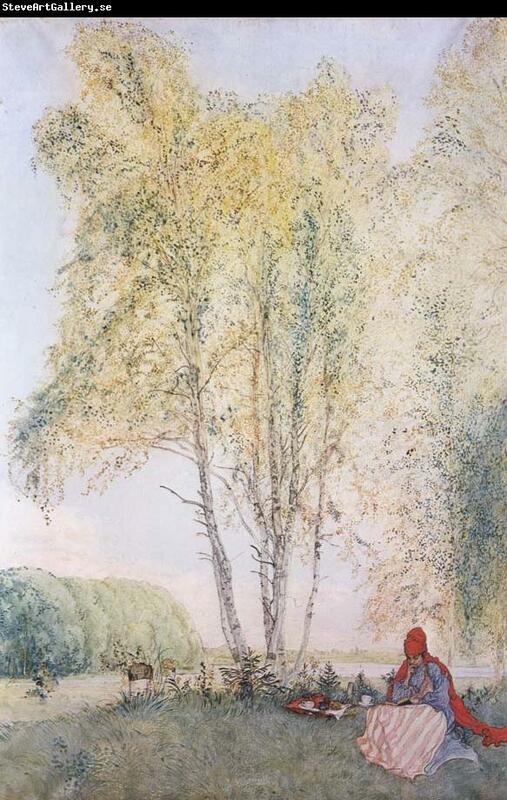 Travelling there to record the gold diggings he executed a number of drawings of the scenes that he found. These were published in Sydney and subsequently in London. Angas returned to South Australia in 1860, and finally went back to England in 1863.